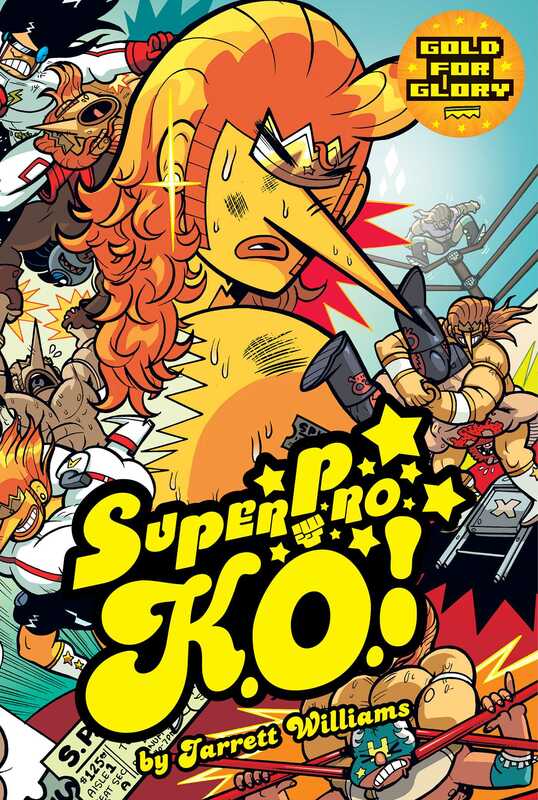 In the rough and tumble world of Super Pro K.O., professional wrestling is no joke. With contenders of every kind battling for glory on a nightly basis, there's tons of drama inside and outside the ring! Current SPKO champion and arrogant heel King Crown Jr prepares for a match against mysterious newcomer Bad Bad Butch O'Rowdy, who may care more about settling a personal score with Crown than the title itself. Meanwhile, hotshot Joe Somiano is getting used to the spotlight as his career takes off, but will it be stopped with the arrival of baseball superstar turned wrestler Romeo Colossus?